Combined with nearly 30 years of experience, Meridian Helicopters LLC focuses on elevated professionalism with an eye for improved business solutions. Meridian is positioned to help navigate, advise and consult regarding your company’s needs in Aircraft Brokerage and Leasing or Aircraft Pre-Buy Inspections. 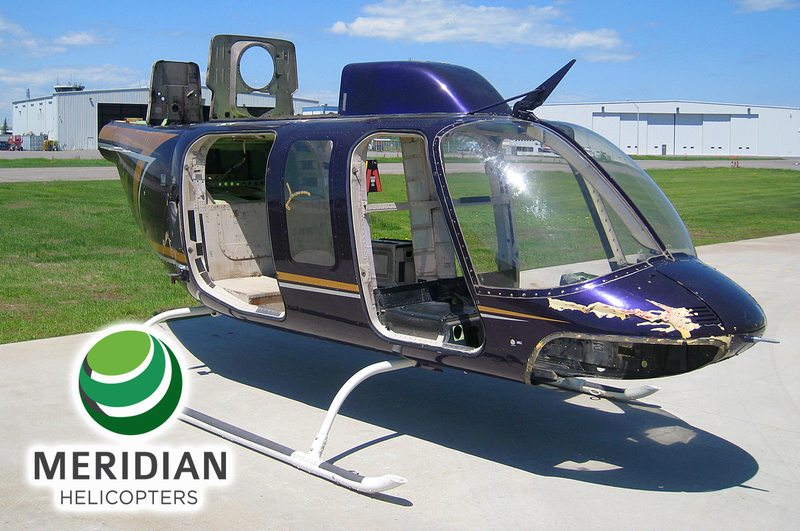 Meridian Helicopters LLC is a majority owned subsidiary of Cadorath. Cadorath is a family owned and operated company that provides superior solutions and products to a global client base through it’s Canadian office in Winnipeg, Manitoba, and its U.S. offices in Lafayette, Louisiana, and Orion, Illinois. 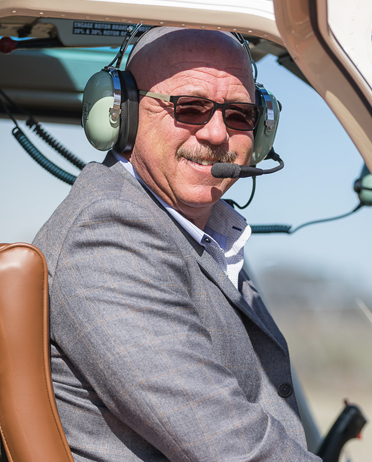 With approximately three decades of experience within the helicopter arena, Michael Bashlor brings his level of expertise and professionalism to advise aviation organizations and individuals to obtain optimum growth and stability. 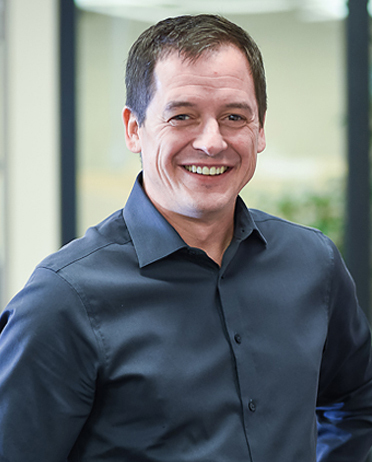 The helicopter business has put Michael in just about every position a person can have, he has held offices including Director of Maintenance, Director of Operations, Vice President and President of some of the largest Operators and Maintenance Facilities in North America. He has served on various boards and committees such as TOPS (Tour Operators Program of Safety). His professional career has taken him around the world including international venues in the Orient, Southeast Asia, South Pacific, Europe and Alaska. He understands the international role of aviation business. He holds an Airframe and Power Plant Mechanic Certificate, and is a Commercial Rated Helicopter Pilot. 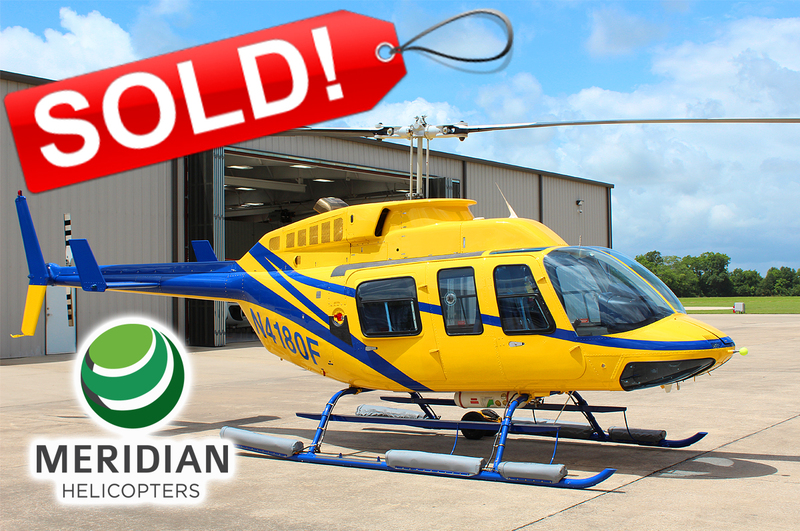 Rod joined Meridian Helicopters and Cadorath in 2014 by way of the Bell CSF network. Driven to succeed, his knowledge and leadership gained over the last 10 years in aviation contribute to the growth of Meridian Helicopters. He found success in previous roles such as quality assurance, distribution, maintenance coordination, aircraft purchase and sale, and strategic development. Rod states, “The challenges we face in business aviation today demand a steadfast level of integrity, dedication and trust to prevail”. His contributions to Meridian include consult, aircraft brokerage agent, and business development. 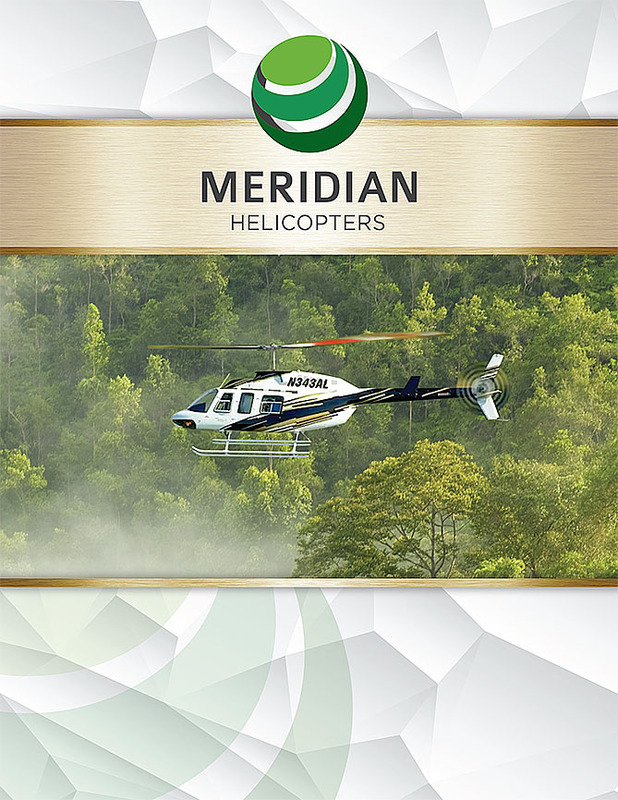 Meridian Helicopters has released a new corporate brochure which is available now for download. Meridian Helicopters LLC is a diversified, forward-thinking, “all encompassing” firm that specializes in aviation related business with an emphasis on helicopters, domestic and international.